The Dark Tower meets True Grit in this epic fantasy Western. Imma once dreamed of leaving her isolated desert town and becoming a bullet catcher, an outlaw who can fend off bullets with a bare hand. But that was before her brother died, and before the bullet catchers were wiped out. Now, Imma's stuck washing dishes. 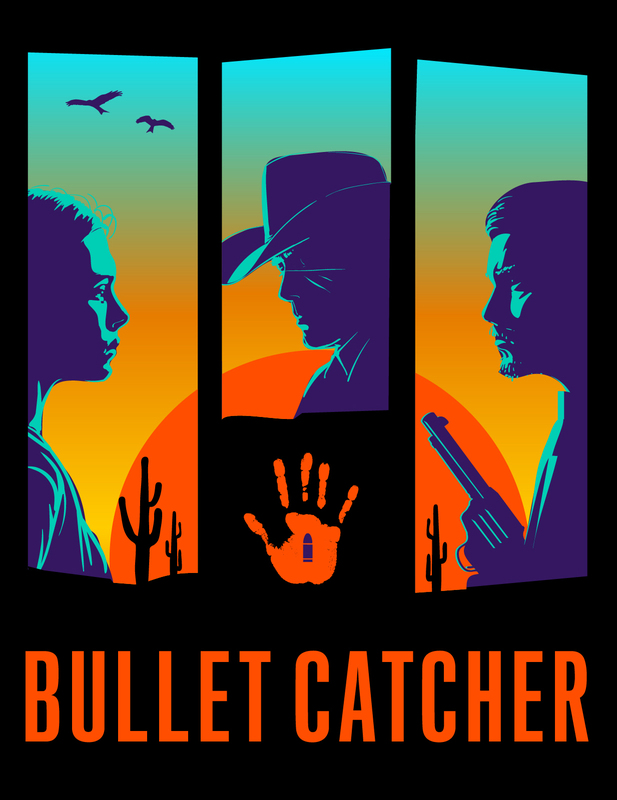 But when a mysterious bullet catcher comes to town, everything changes. Determined to become a bullet catcher herself, Imma follows him. She's hoping to find answers and a purpose. What she finds will change not only her life, but her whole world. Imma Moreno has no kind of life in no kind of town. Her parents are dead, her brother probably is too. When a stranger arrives, a stranger who can bend bullets to his will, she figures she has nothing to lose. So like a cobalt shadow cast in the sand, she follows him into the wastes. She's hoping to find answers, purpose, maybe even some kind of life. What she finds will change not only her life, but her whole world.